A logo is important for every company. It’s a graphic mark that identifies you and your product. Logos come in different shapes and sizes, with varying styles depending on what the company approves. A well-designed logo stands out and helps potential clients reach out to you better. Before you begin sketching, you have to identify the primary message you want to convey in your logo. Find out who your target market is and tailor your logo style to the preference of that demographic. What personality do you want to convey? Do you want to come off as serious or playful? What are 3 words that best describe your company? What are your brand colors? These are helpful in creating an image that would make your overall design tied to your company’s core values. Looking at the logos of your competitors in the industry help you decide how you want to be differentiated from them. They also give you an idea on what icons or symbols are commonly used in your industry. This helps you build your identity. For instance, you will notice how a lot of technology and communication companies use icons like computer, wifi signal, and code brackets to give an impression that they’re in the tech industry. Nature and environment companies would use the color green or blue, and use icons such as trees or leaves in their logos. You don’t really have to look at your competitors, just look at the industry as a whole and see how they are represented in terms of symbols. It’s always a challenge to come up with an original concept nowadays, especially when it comes to logo design. A lot of companies share similar themes and symbols, and yet you will see a difference in execution. It could be in the colors used, the type employed, the layout, and the variations in icon usage. There are so many ways to use the computer symbol, so always make it a point to make original art. Not only is it more impressive, it also sets your business apart from others, and steers you away from any possible copyright claim. As they say, trends come and go. When you create a logo, keep in mind to make it usable and relevant at least for the next 10 to 20 years, the longer the better. 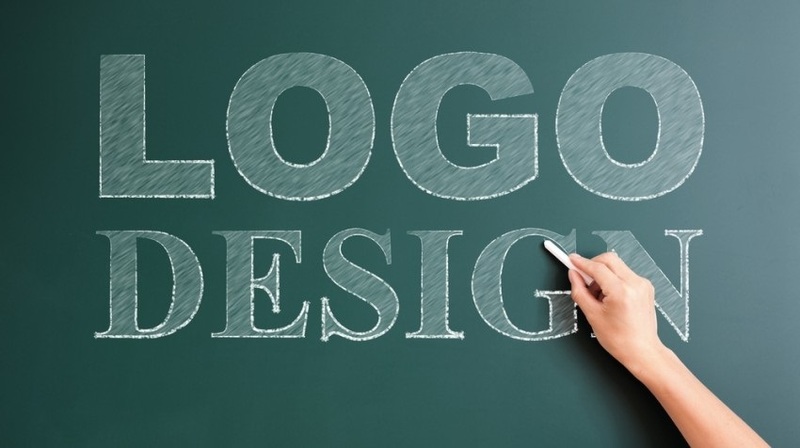 You want to create a logo that is timeless and recognizable to keep your customers familiar. Avoid falling into the trap of redesigning your brand to make it trendy, as you may risk confusing your customers. Creating a logo is not that simple. Even if the resulting logo looks plain and simple, the execution is hardly ever that simple. Logo designers strive to create logos that are consistent with the branding guidelines of the company, as well as a good reflection of the company’s ethos. A professional graphic designer would be your best bet at communicating all your design requirements in a well designed logo that best represents your company.